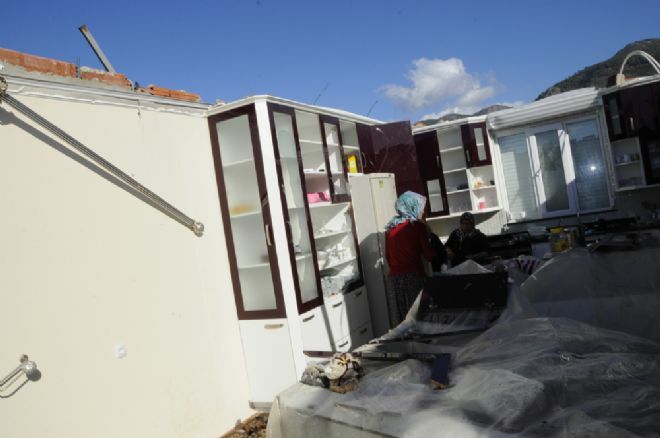 Three more tornadoes have been confirmed on October 17, 2013 in Turkey. This is the day of what we first dubbed the Aegean tornado outbreak, which included the spectacular Rhodes multi-vortex tornado. 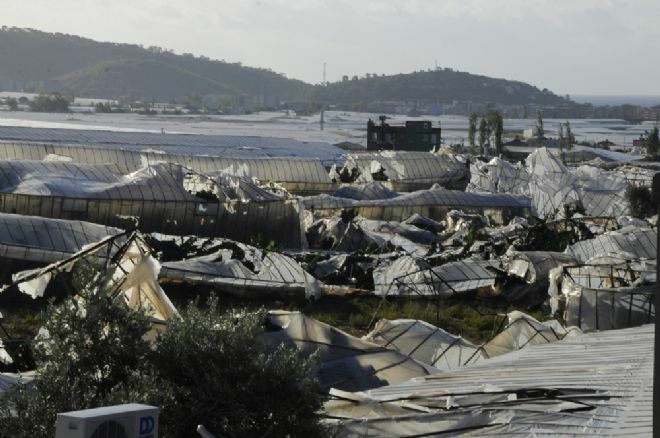 Now, thanks to the European Severe Weather Database (ESWD) effort, three more tornadoes have been confirmed. All occured on the cold front ahead of the low that was pushing through the eastern Mediterranean and Turkey on October 16 through 18. The second event took place in Gürlevik (Mersin province) at about 21:30 UTC. The tornado produced estimated F1 / T3 damage. Gürlevik tornado damage. Source: ESWD / Anamurekspres.com. 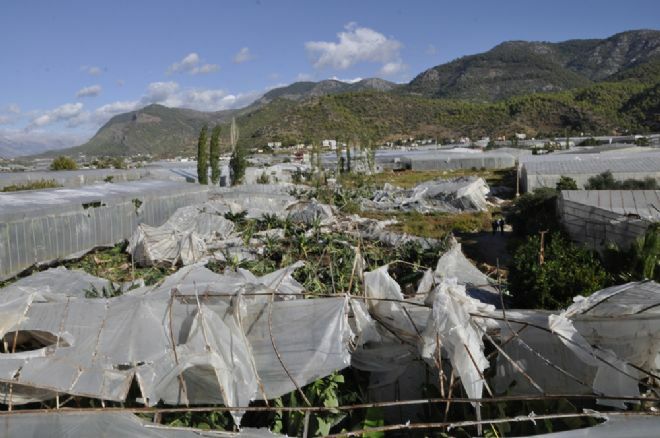 The third tornado occurred the next day, October 18, in Yaygın (Muş province) in eastern Turkey. It was rated at F1. 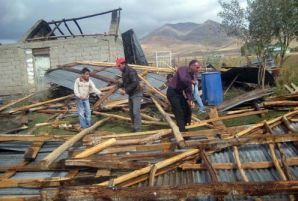 Yaygın tornado damage. Source: ESWD / Diyarbakirsoz.com. The two tornadoes of October 17 occurred in the the MDT risk area of DAY 1 Outlook for 17/10/2013. The October 18 tornado occured in the SLGT/TSTM risk area of DAY 1 Outlook for 18/10/2013.